Happy Thursday y’all, we hope that you had a fun and safe Halloween! Whether you’re color treated, chemically treated or have overly processed hair, we all know what it’s like to deal with damaged locks. But no one wants to have damaged hair on their big day!! With it being the time of year where the air gets drier, it’s important to take necessary steps to keep your hair hydrated and healthy! Not sure of what products to start with? No worries, we’re providing you with three of our favorite product picks for repairing damaged hair. You can find the products listed below at any Sephora, Ulta, Target, or drug store. If you’re ready to have your hair looking it’s best for your wedding day, keep reading!! The proof is in the label, this product is a miracle!! It’s A 10 has amazing key ingredients that are key to your hair’s nourishment, like sunflower seed and green tea extracts, silk amino acids, Vitamin C and more! This product repairs damaged dry hair, adds shine, and smooths and controls frizz. It also seals as well as protects your hair color, is a detangler, prevents split ends and hair breakage, creates silkiness, enhances natural body, AND is a flat iron & thermal protector. 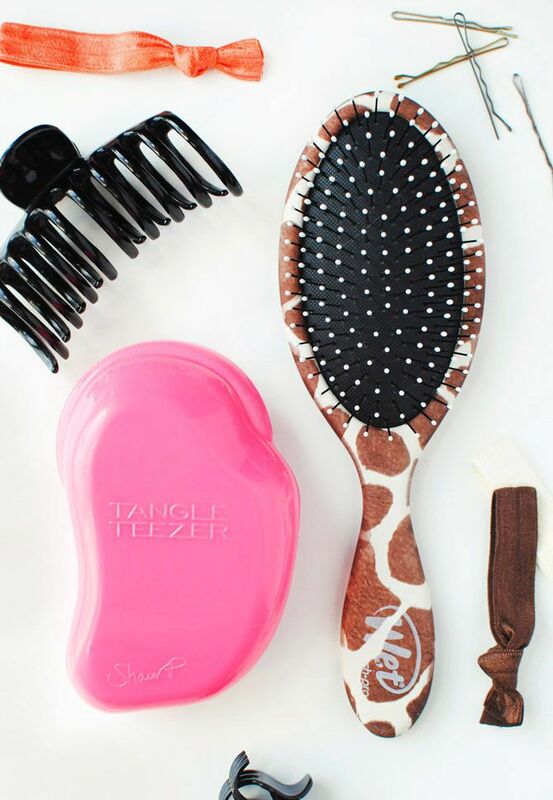 Did we mention it’s great for all hair types?! It’s the product that we all know and love!! Most hair stylists as well as us LOVE this product, and often recommend it to clients to integrate it into their hair routines. Olaplex is also great for all hair types, but should definitely be your best friend if your hair is color/chemically treated! The No. 3 Hair Perfector is super concentrated, and works to strengthen your hair from the inside out to help prevent breakage. Keep in mind that this product is a treatment not a daily conditioner, so try to only use this on a weekly basis depending on your hair’s needs! Last, but certainly not least, is this amazing mask by Moroccanoil. This deeply hydrating hair mask is perfect for ladies with medium to thick hair!! Not only does it add moisture back in to your hair but it repairs elasticity as well! If you follow us on Instagram, you likely saw us talk about the benefits of hair masks for Wedding Tip Wednesday. Masks like this one are the perfect weekly treatment for those days when you just want to relax and treat yourself! Which product are you looking forward to trying before you say ‘I do’?